So yes, after much deliberation and reviews, I have chosen. Special thanks to everyone who gave me their two cents. Much appreciation. Will review it if it’s worth it. 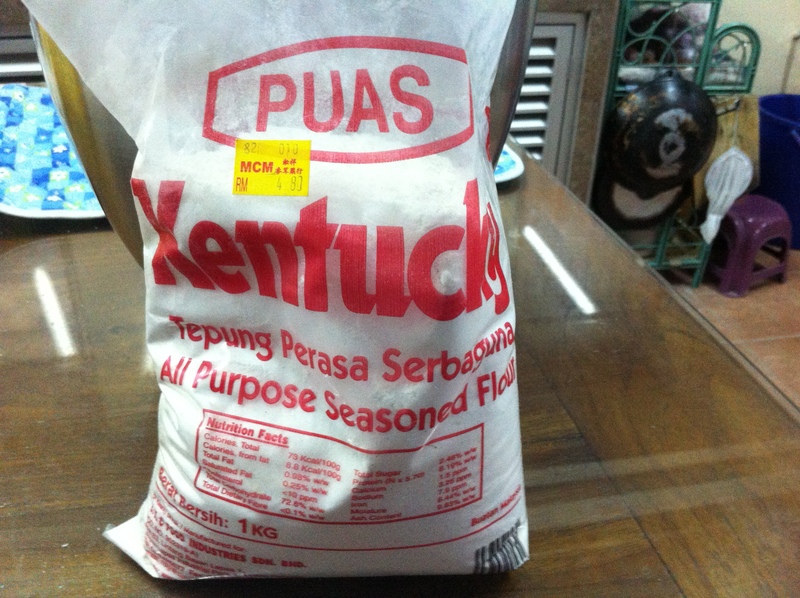 On a side note: Before making cookies, make sure the all-purpose flour you use, is not KENTUCKY all-purpose ‘seasoned’ flour. Thinking of: My heart beating fast.